for RUDM 2020 Central Planning Team! 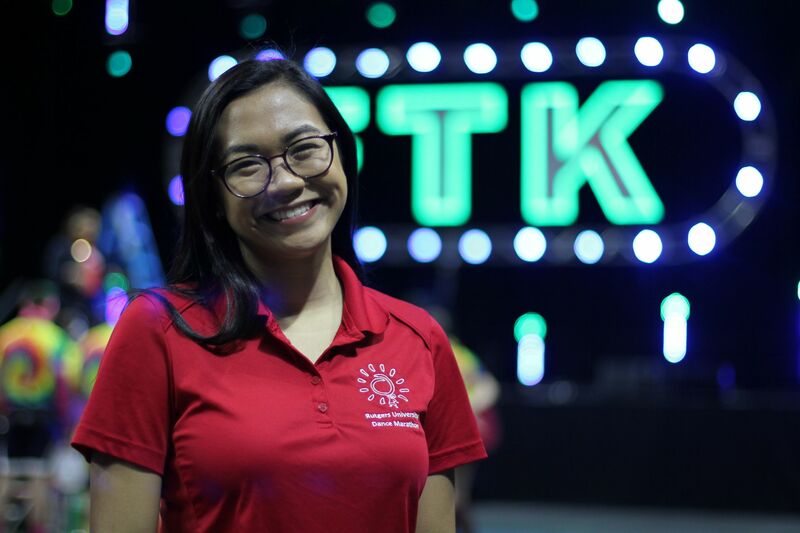 Rutgers students dance, volunteer, and pledge their time to DM for many reasons, but in the end, it’s all for the kids (FTK). Since 2000, Rutgers Dance Marathon has supported Embrace Kids Foundation. Learn more about how Embrace Kids make a difference in the lives of families and children affected by cancer, sickle cell, and other diseases.You can make a donation today to support these families and Rutgers Dance Marathon. Watch the video of RUDM 2019! Meet the children and families supported by Embrace Kids Foundation and see how EKF has changed their lives. 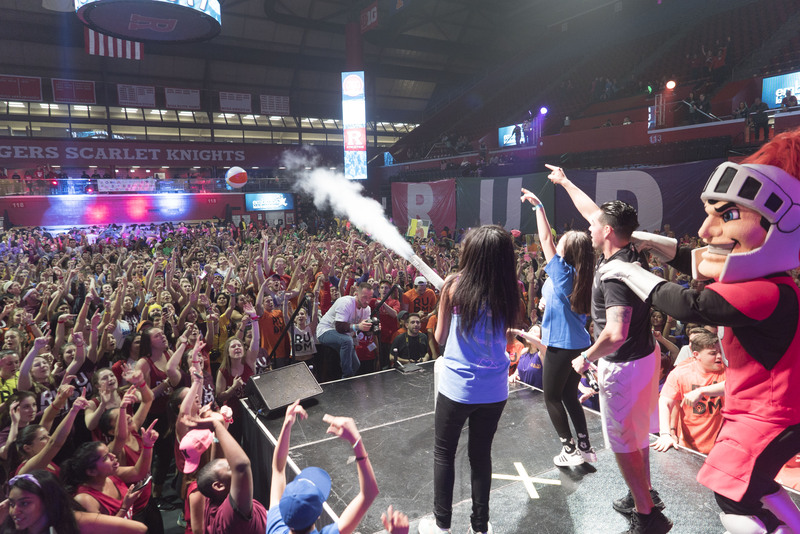 Learn about the RUDM’s beginnings and how it became the Rutgers tradition it is today. RUDM doesn’t end when you graduate. All Dancers & Volunteers are eligible to join the RUDM Alumni Association!